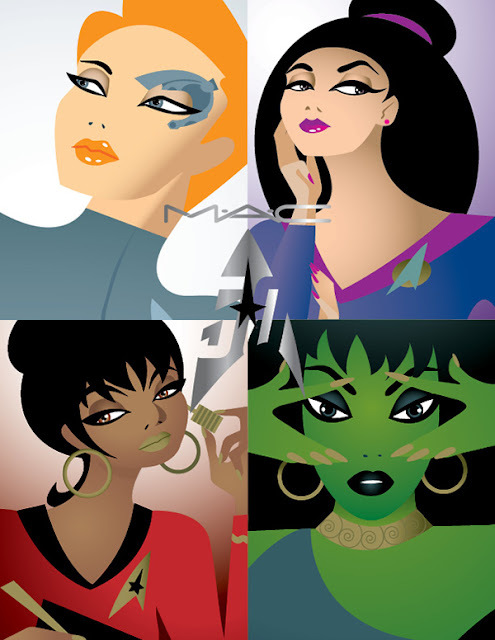 CAN'T WAIT FOR MAC COSMETICS STAR TREK COLLECTION. Spanning half a century, Star Trek and its loyal fans cross generations, influencing ideas and aesthetics of gender, race and intergalactic potential. 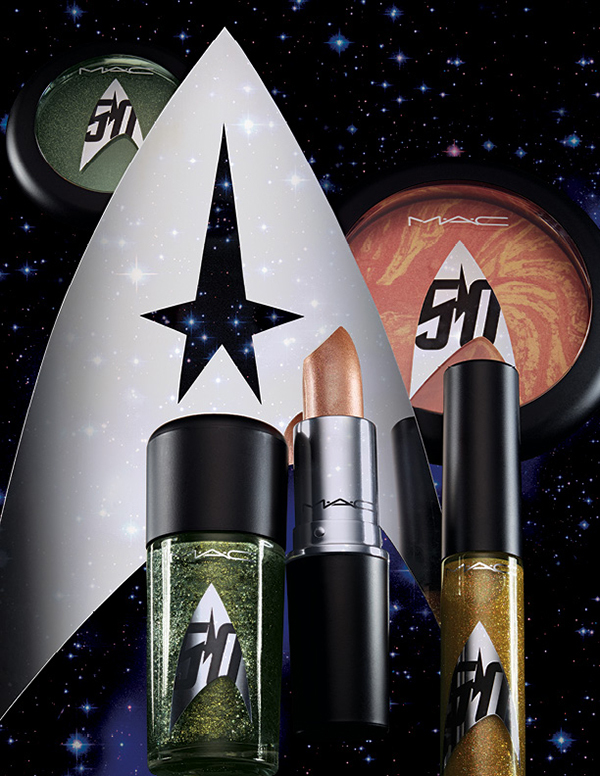 As the sci-fi saga continues, M·A·C and Star Trek’s latest cinema generation join forces in an exclusive makeup collaboration of cosmically charged hues. Coming September 2016!